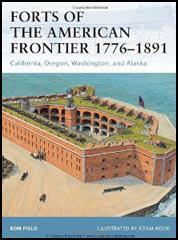 The American Fur Company, owned by John Jacob Astor, built Fort Union in 1828. The trading post was situated near the junction of the Missouri and Yellowstone rivers. It eventually became the headquarters for trading buffalo hides and beaver furs with the Crow, Cree and Blackfeet tribes. 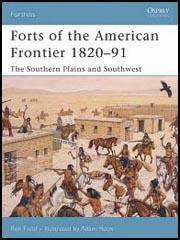 The fort was later used by the wagon trains on the Santa Fe Trail.